April, May are the months where schools & colleges are on a vacation & one can manage to take an off from tedious lifestyle & hear your heart’s call to leave the city & explore some new places. One must travel to offbeat places, to beat the crowd & relax like no one’s watching! Break your piggy bank today, & not tomorrow, for one might never know when you’ll breathe your last. So why wait forever? We at The Brunette Diaries, have made a list of five such places where you can go this time & reminisce about it later when you’re back! The scenic bliss of the town is refreshing for your senses. 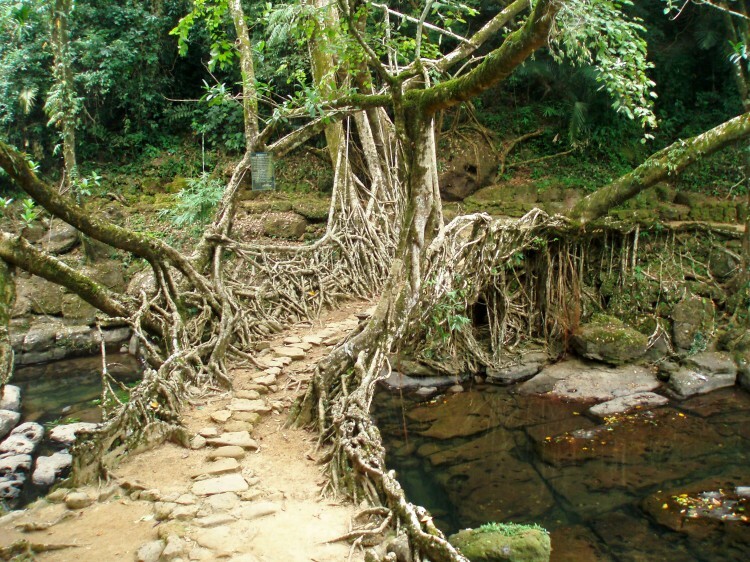 There are waterfalls to visit, caves to explore and most importantly walk on the Living Roots Bridge. The town is untouched by tourist crowds, therefore a beautiful offbeat experience. 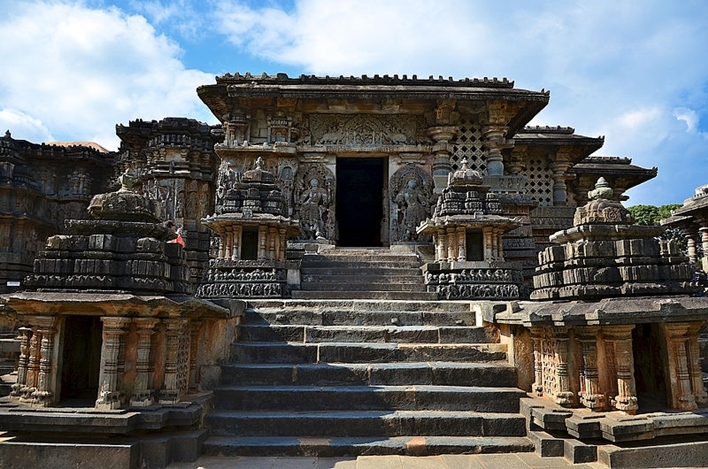 Known as Dwarasamudra, gateway to the seas, Halebid is the capital of the Hoysala Dynasty for about 150 years. 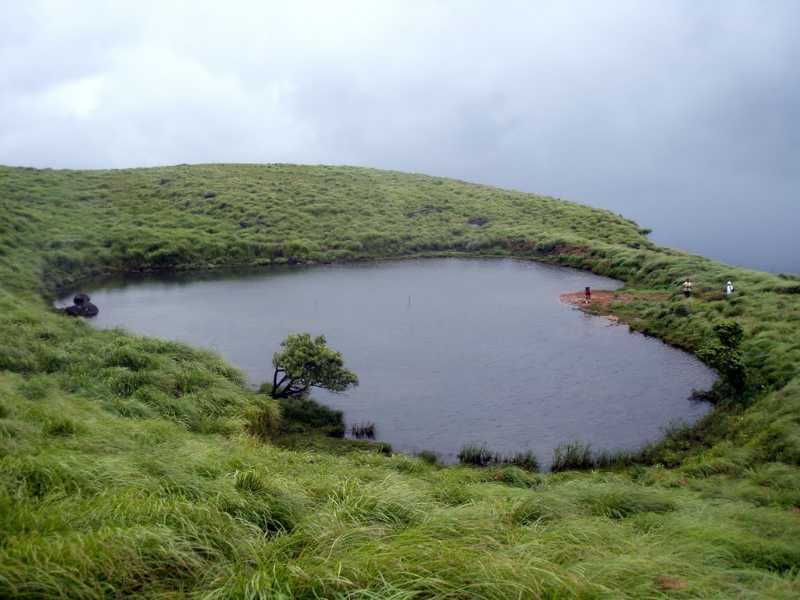 An exciting trekking trip, the Chembra Peak in Kerala is one of the best offbeat destinations in India. It is located in Wayanad district, at 6,900 ft in the lush lap of misty Western Ghats. The peak is popular for adventure enthusiast trekkers and nature lovers. 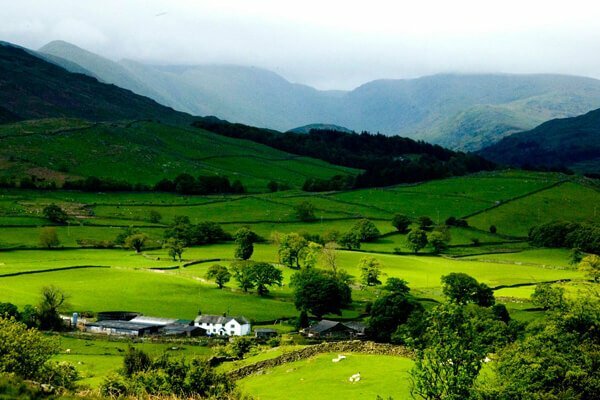 Ziro is among the beautiful offbeat destinations in India. Puffy white clouds float in the horizon. Beautiful green patches and rice fields are visible as far as the eye can see. in addition, the Apatani tribe welcomes you with their friendly smiles and you would love to know their way of life. The Ziro music festival is a great time to visit. Don’t just visit Ziro stay there as a local. The offbeat town in Himachal Pradesh is known as “Mini Switzerland of India”. 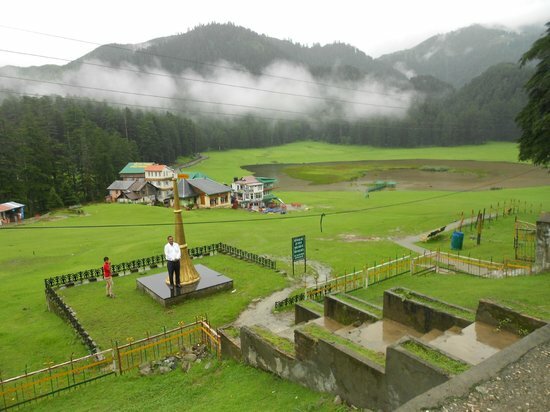 Beautiful, yet blessed with serene charm the town is replete with hills, lakes, and meadows. Trek in the scenic environs or go for long walks, it’s absolutely blissful. So, I hope this list has given you an idea about such less-known places hidden in India & waiting for you to unveil them. These places are right, Nature’s best-kept secret!